CV Escrow | What is an Escrow Impound Account and How Does it Work? What is an Escrow Impound Account and How Does it Work? One topic that often causes confusion for homebuyers is the Impound Account, which is also known as an Escrow Impound Account. So, today, we wanted to share with you a bit more information about this topic in hopes to provide you with the information you need to feel confident and comfortable. An account that is set up and managed by the mortgage lender. The money in this account is used to pay property taxes and insurance on behalf of the home buyer. The account is set up during escrow to make sure that the homebuyer’s property taxes are paid in full and on time. One of the biggest points of confusion is that, given the name, the escrow company is in charge of this account, which isn’t the case. After the escrow company receives the initial deposit for the Impound Account and the transaction closes, the escrow company no longer has anything to do with the Impound Account. Now, let’s look at how an Impound Account is set up. The mortgage lender sets up the Impound Account during escrow. The escrow company collected an Escrow Impound Deposit. This is typically 2-6 month’s worth of taxes and insurance. Sine property taxes and insurance rates can fluctuate, this deposit amount ensure that there are adequate funds to make the payments when they are due. Every month, a dollar amount that equates to approximately 1/12 of the total of the annual property taxes and insurance premium is collected from the homebuyer. This money is placed into the Impound Account. When the time comes for property taxes and insurance to be paid, the lender makes the payment with the funds that were placed into the Impound Account. Still have questions? Don’t worry. Here are some answers. Frequently asked questions about Impound Accounts. The answer is no. The homebuyer may choose to pay property taxes on their own. There may be a small fee for waiving the account. Given that each situation is unique, there are cases in which the lender may require the homebuyer to have an Impound Account. This requirement is usually a result of the type of loan. Is it smart to have an Impound Account? Everyone’s situation is unique, but in general, it’s often a good idea for one main reason. 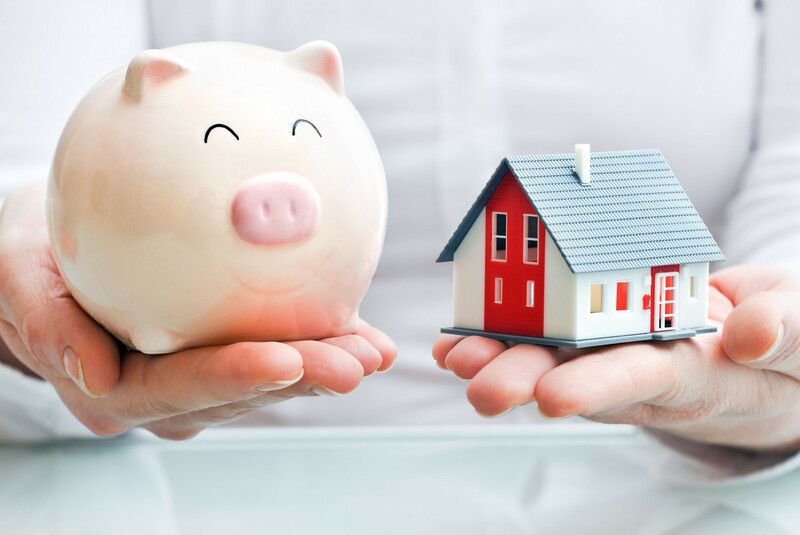 Sine property taxes and home insurance bills only come twice a year, it’s often hard for homeowners to save that amount of money gradually. So, it’s one less thing to worry about! When do I have to decide if I want an Impound Account set up? The answer to this question typically depends on the condition of the loan and the lender, so ask your lender for more information about this. We know some of these topics can bet pretty confusing, so we hope that you found this information helpful! Of course, if you have any questions about this topic or any other escrow-related topics, please contact us. We are here to help you in whatever way we can.